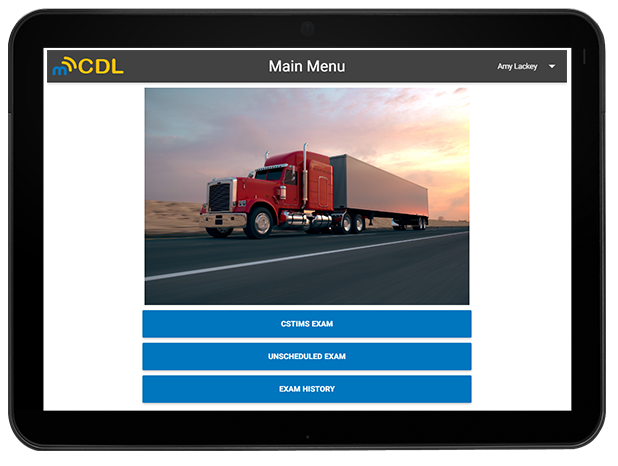 mCDL is a paperless CDL system for examiners, administrators, and auditors to efficiently conduct vehicle inspection, basic control skills, and road tests. 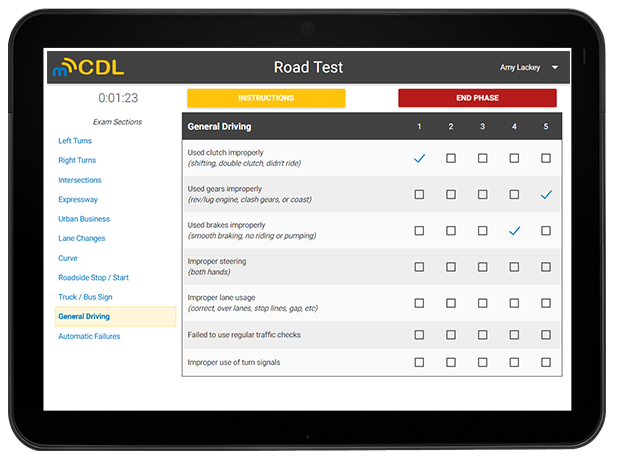 An expansion of the award-winning electronic CDL system (eCDL), mCDL is a tablet-based system designed for CDL examiners to efficiently administer vehicle inspections, basic control skills, and road tests. 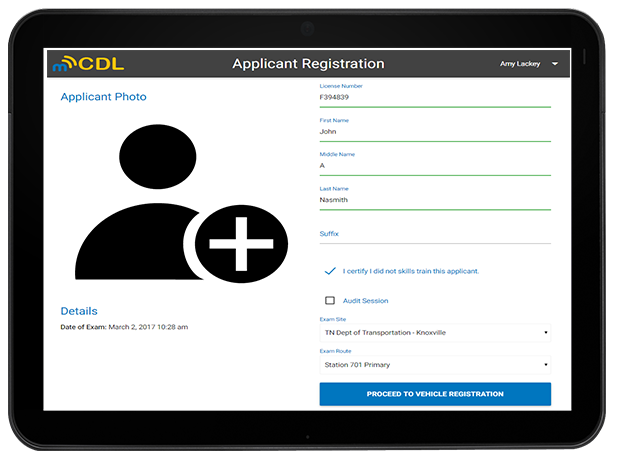 mCDL provided an advanced CDL solution that utilizes affordable Microsoft Windows and Android tablets to replace existing paper-based systems or expensive electronic systems. 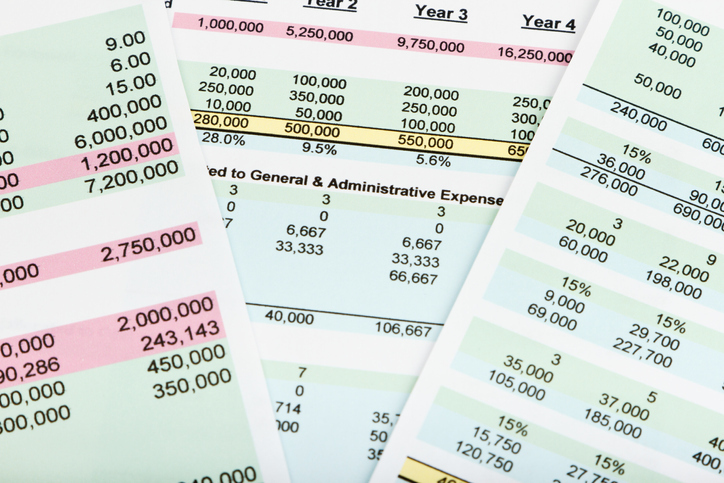 For more information or a customized price quote, please contact Brie Salmons at brie.salmons@muati.org. Your security is important to us. 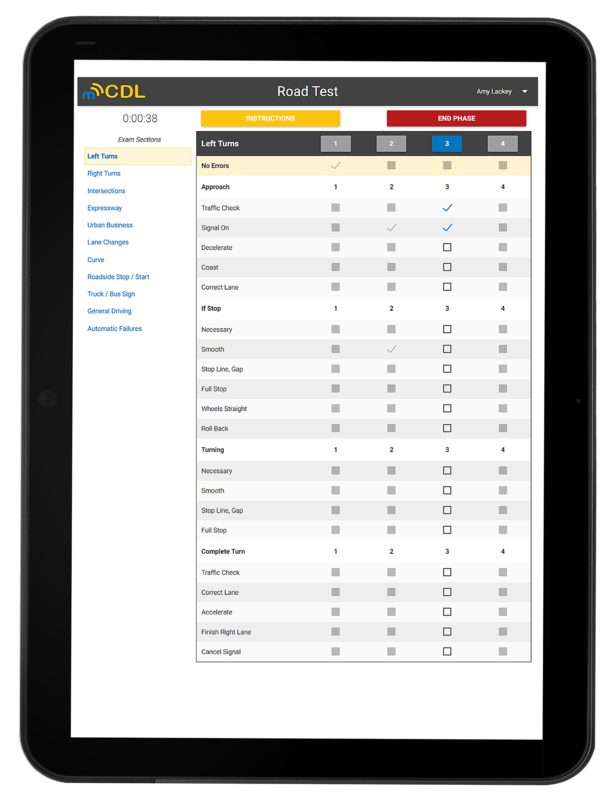 All information stored on tablets and in the cloud is encrypted and user profiles are tiered to make sure that only managers/auditors with proper access levels can view sensitive information. 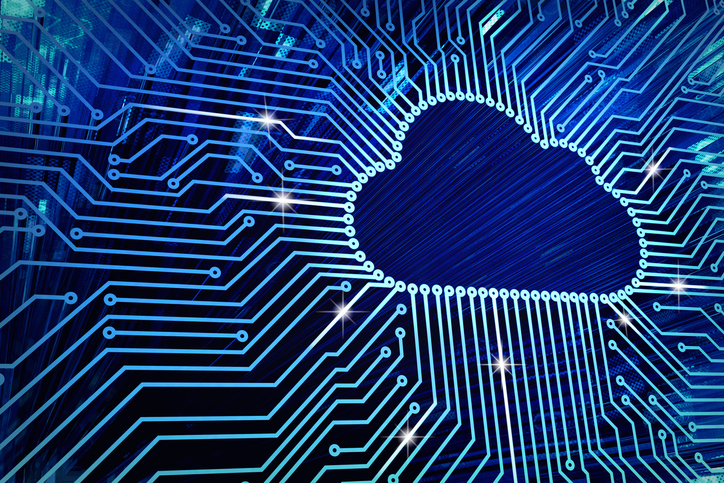 mCDL is hosted on Amazon Web Service (AWS). 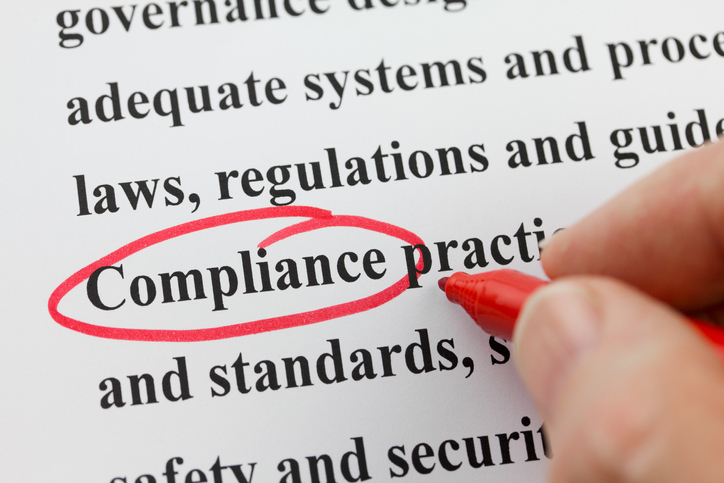 To view AWS’s compliance programs, please click here. 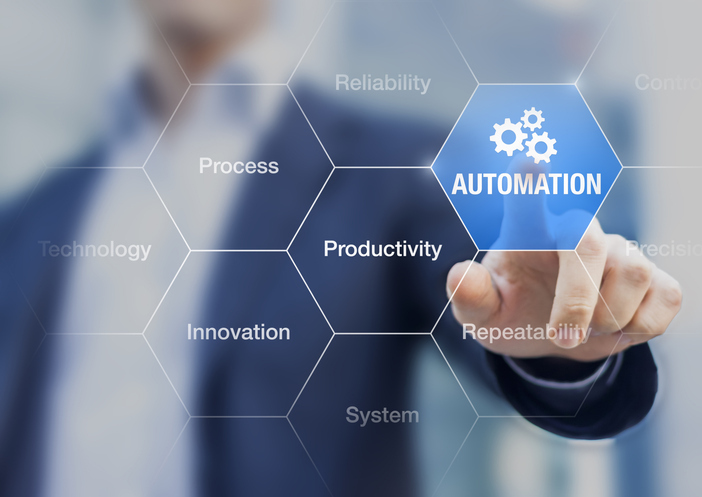 Our marketing and technical teams can work with you to customize a variety of features such as authentication, branding, reports, test questions, and user profiles to ensure that you are delivered a solution that meets your needs and state standards. 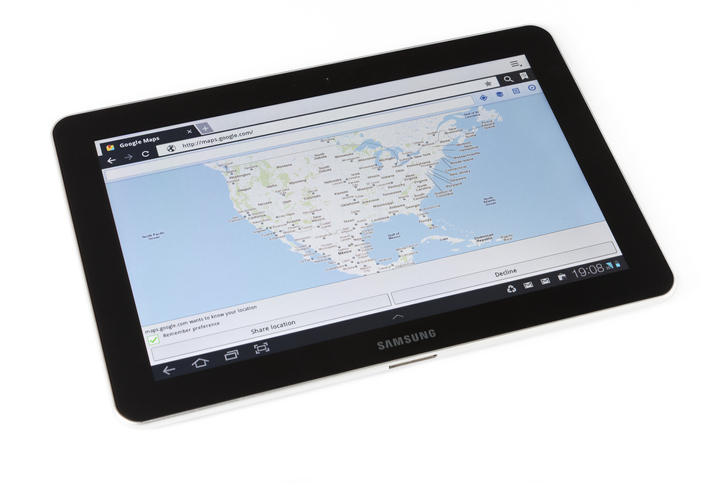 GPS tracking is enabled for auditing, monitoring, and fraud detection purposes. 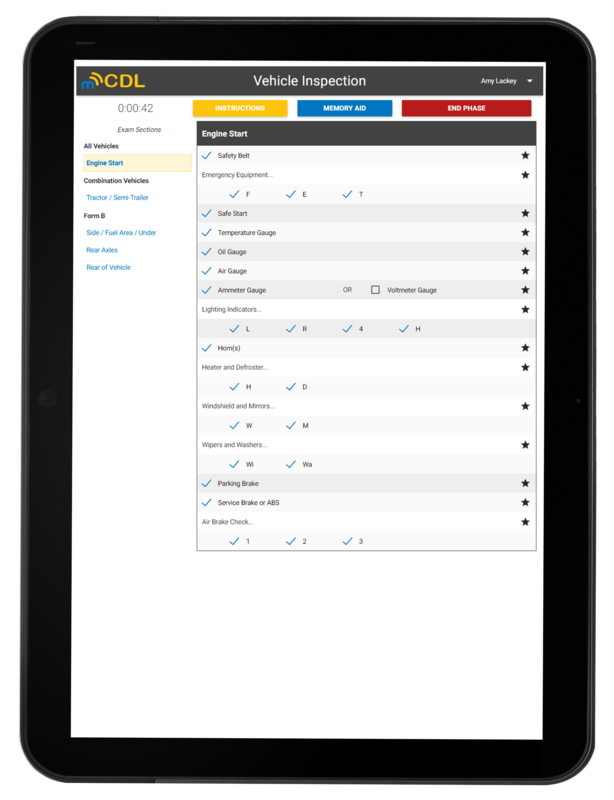 This functionality allows applicant errors, examiner interactions, and road test data to be recorded and documented. Our developers and technical support team will assist you in realizing the potential of the system by providing super-user training in person and/or remotely. 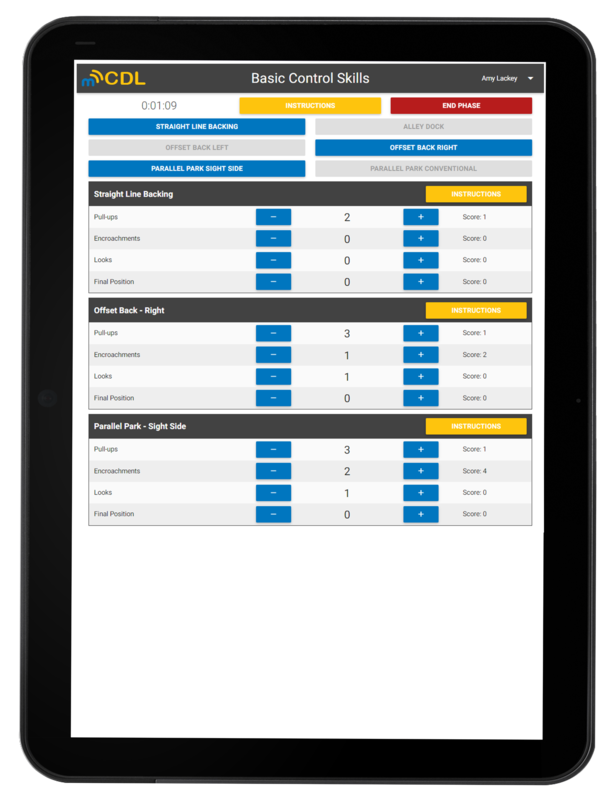 We also provide ongoing user support from Monday to Friday and a help desk web portal for tracking issues and solutions.